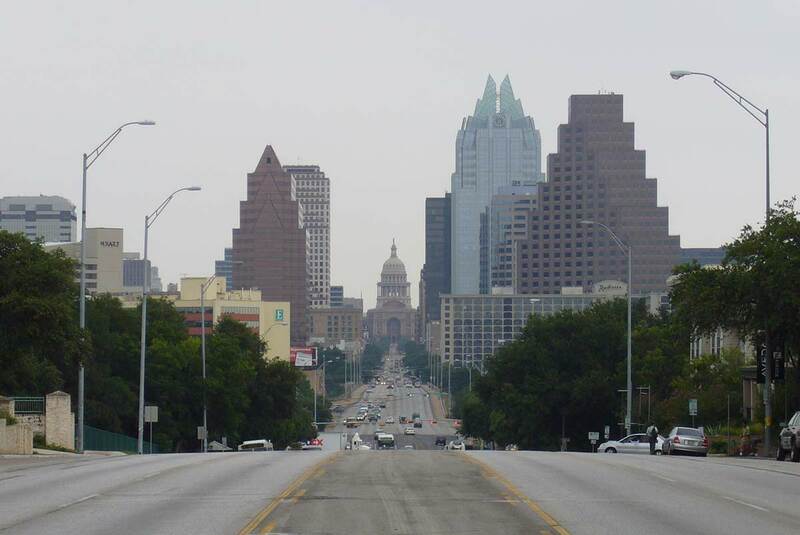 I'm visiting my old hometown Austin this week. Tuesday night I'll be at the Austin MongoDB User Group talking about how to become a Python contributor. Wednesday night I'm speaking at the Austin Python Meetup. I'll give a shorter version of the same talk about contributing to Python, and I'll present on async frameworks, specifically Tornado: What is it, how does it work, and what is it good for? So come say hi if you're in Austin, and tell me in the comments: what's new in Austin in the last 10 years that I should check out during my visit?